Vp publishing - Buy our Alpine guide book from VP publishing! 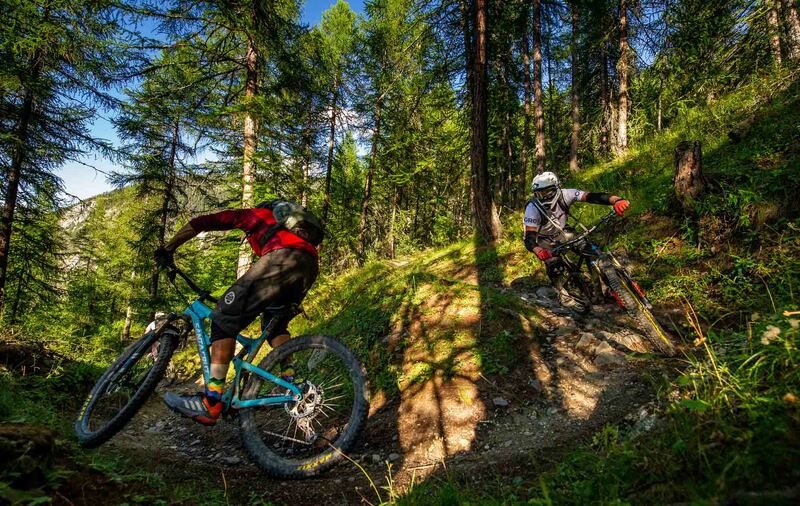 'Alps mountain biking' is the new guide to the best enduro and singetrack in the western Alps. 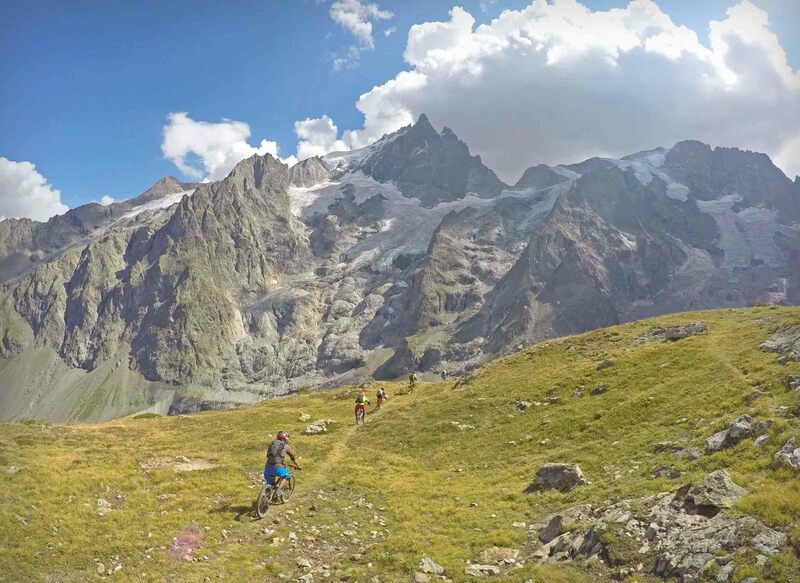 Lift accessed, epic Alpine trails by Steve Mallett, owner and guide of Bike-Alp - mtb holidays in the high Alps. serrechechalet.com - Come and join us in the winter! Cheap Airline tickets - Are you wishing to make your holidays memorable? It's now possible by getting cheap airplane tickets. Your search is now reached to end, find the best fares at Cheapoair.com to all the tourism destinations of the world. Skiing holidays in self catered apartments in the Grand Massif, French Alps. Ski chalet accommodation in Samoens. Essential Travel Guide - Essential travel guide offers something for everyone including holiday travel and business. For all your needs use our essential informative guide.